KOTC: Beastmaster from December 6, 2014. KOTC: Fisticuffs from December 4, 2014. KOTC: Tactical Strike from November 13, 2014. 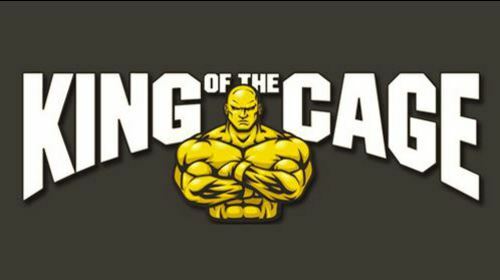 KOTC: Duke City from November 1, 2014. KOTC: Headhunter from October 25, 2014. KOTC: Rebellion from October 18, 2014. KOTC: Diversion from October 4, 2014. KOTC: Battle vs For The Belt from 10/2/2014. KOTC: Magnum Force from 9/27/2014. KOTC: Aerial Assault 2 from 9/20/2014. 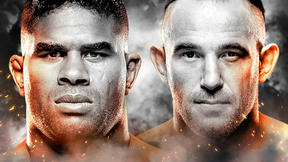 KOTC: Future Legends 26 from 9/13/2014. KOTC: Point Of Impact from 8/7/2014. KOTC: Damage Report from 7/26/2014. KOTC: Battle Tested from 7/12/2014. KOTC: Future Legends 24 from 6/14/2014. KOTC: Viewers Discretion from 5/31/2014. KOTC: Future Legends 23 from 5/24/2014. KOTC: Seek and destroy from 5/22/2014. KOTC: Future Legends 22 from 5/17/2014. KOTC: Beaten Path from 3/6/2014. KOTC: Radar Lock from 2/22/2014. KOTC: Future Legends 21 from 02/08/2014. KOTC: Future Legends 20 from 01/10/2014.